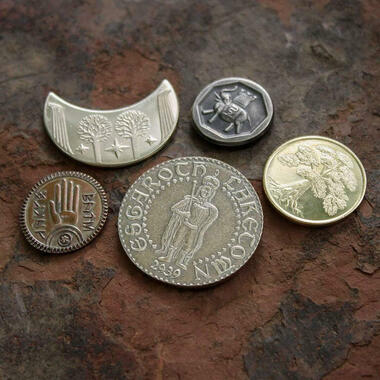 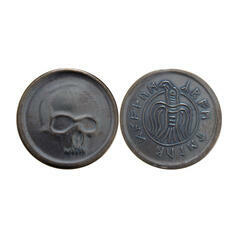 11.03.19 209 SEK lade... Conan the Barbarian Coin - Black Skull of Crom May Crom curse all those who want to steal this coin! 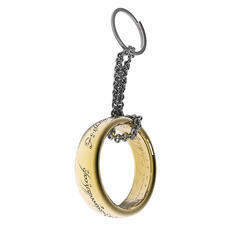 135 SEK lade... Lord of the Rings Keychain - The One Ring One Ring to rule them all, One Ring to find them, One Ring to bring them all and in the darkness bind them. 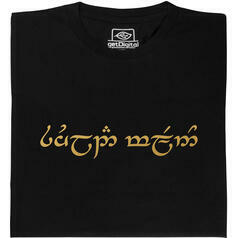 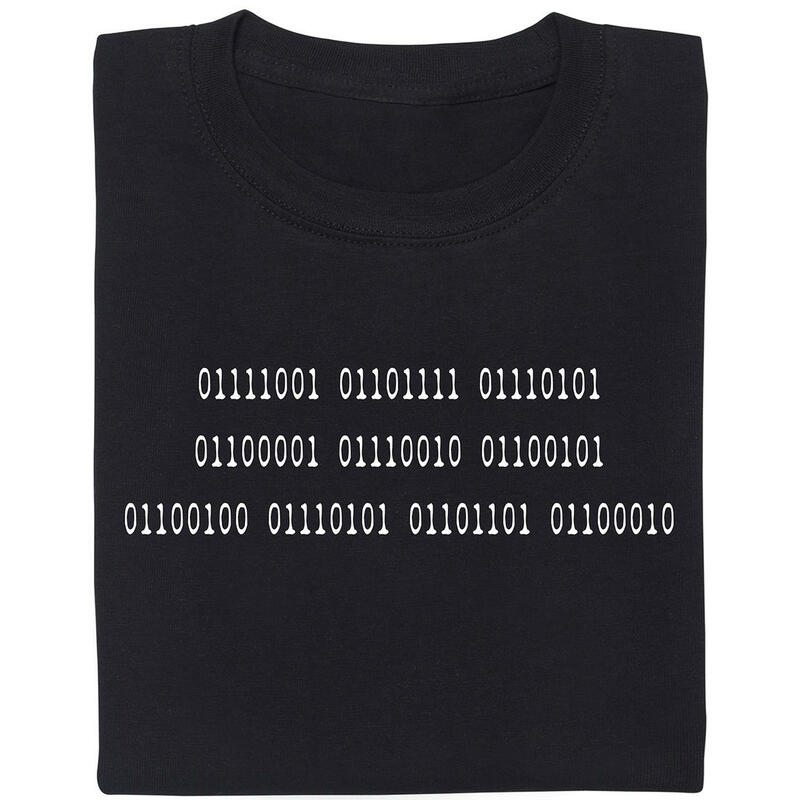 from 209 SEK lade... Fair Geek Wear Suilad Mellon T-Shirt "Hello friend" in the language of the elves from the fantasy epic, The Lord of the Rings. 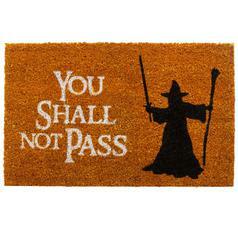 209 SEK lade... Doormat You shall not pass Access denied for gatecrashers and Balrogs.